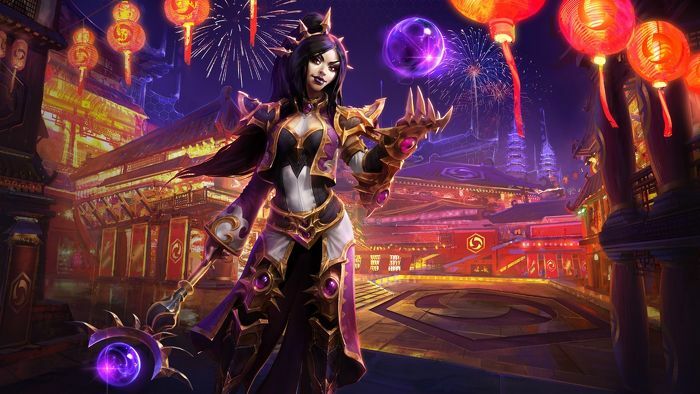 Blizzard has revealed the next two heroes to join the nexus in Heroes of The Storm. 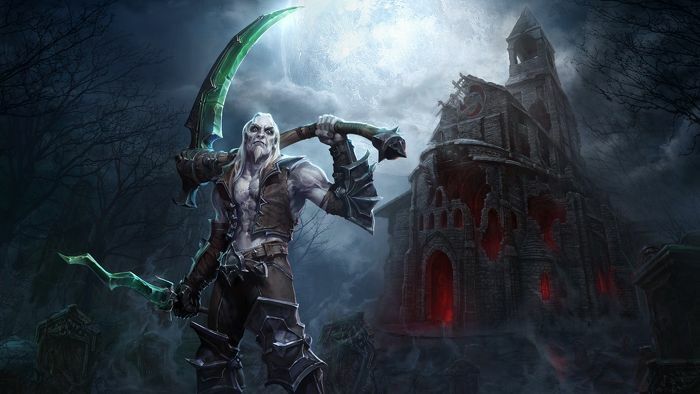 Blizzard has just revealed who the next two heroes to join Heroes of The Storm will be, and its good news for Diablo fans as they are both from the Diablo universe. 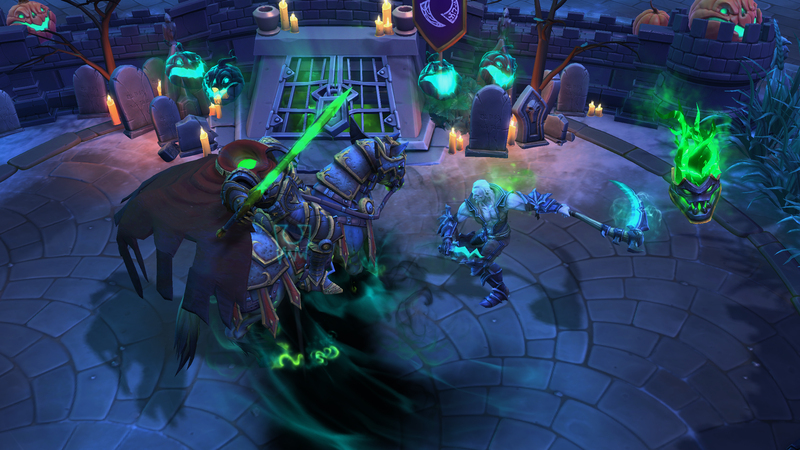 They are Diablo III's Wizard and Diablo II's Necromancer. The Wizard is a ranged assassin with a very high skill cap - her skillshots are absolutely crucial to her kit and getting good with them will be how players improve. The Necromancer on the other hand is a specialist who can either specialize in building up a big undead army, or debuffing his opponents. 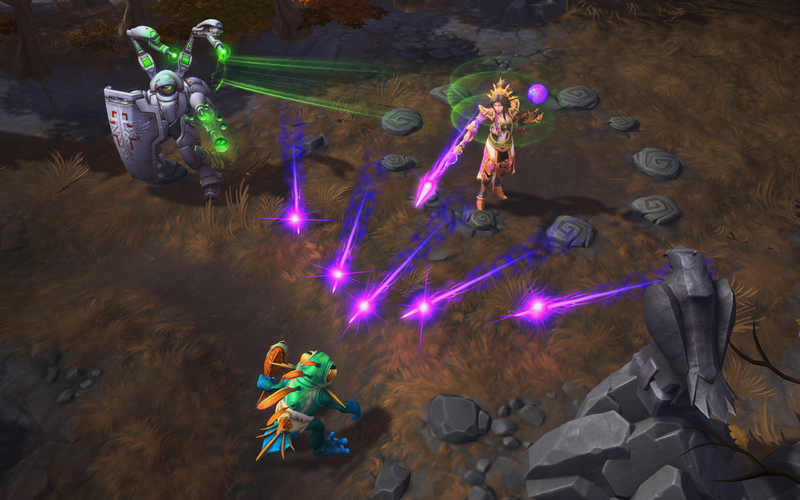 Trait - Critical Mass: participating in a kill or assist lowers cooldowns of all skills (including Heroics). Magic Missile: skillshot that shoots three missiles at a target point. Arcane Orb: moderate speed projectile with very long range, dealing more damage the further away enemies are. Teleport: can be used to quickly move around and avoid skillshots. 1st Heroic - Disintegrate: channeling wave of energy that is aimed with the cursor. 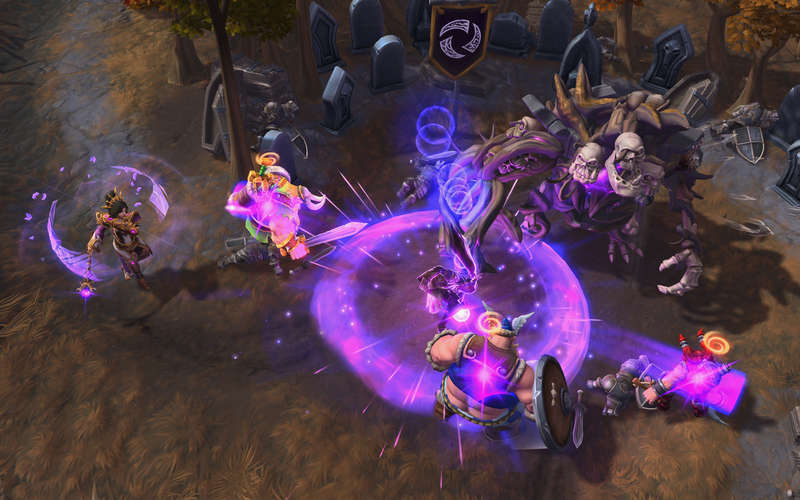 2nd Heroic - Wave of Force: can detonate a ranged "telekinetic bomb", knocking enemies away from its center and cancelling channeling. Trait - Skeleton Raise: raise up to 4 skeletons from dead minions for about 15 seconds. 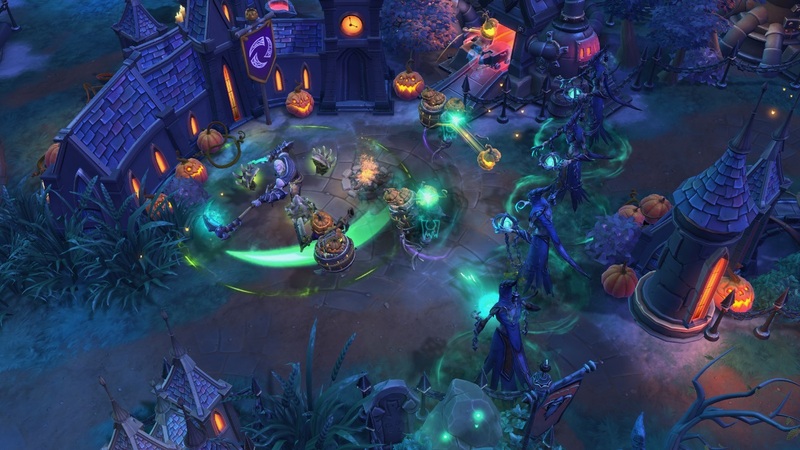 Spectral Reaper: it's a reverse skillshot, create a scythe in a target place and then comes towards him. Cursed Strike: enhance his auto attacks so that they deal area damage and slow enemy attack speed by 50%. Bone Prison: targeted ability, not a skillshot. Roots an enemy hero after 2 seconds. Bonus Ability (1 Key) - Bone Armor: gives you a shield for 25% of your health for 3 seconds. 1st Heroic - Poison Nova: big poison explosion that deals massive damage over time to enemies hit. 2nd Heroic - Skeleton Mages: Creates a line of mages that slows anybody they hit.